The Invacare Standing Transfer Vest is suitable for users with reduced walking ability and/or balance. The Vest unlike a Sling is applied around the patients trunk. The patient must have their feet on the floor and have some standing ability when using the Vest. 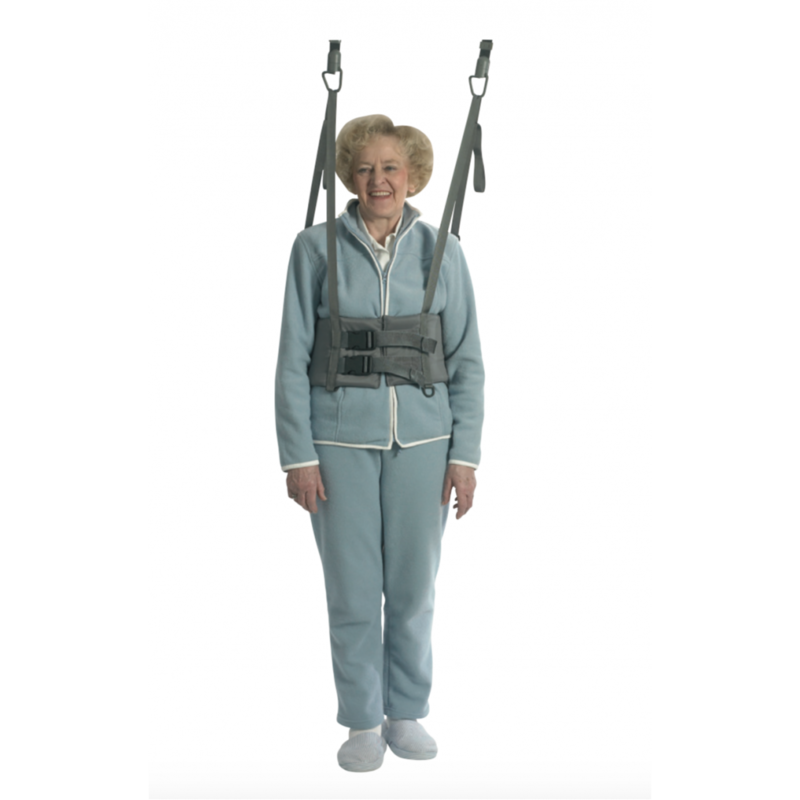 The Standing Transfer Vest can also be used for toileting. The Solid Polyester fabric smoothly slides and drys quickly after washing.